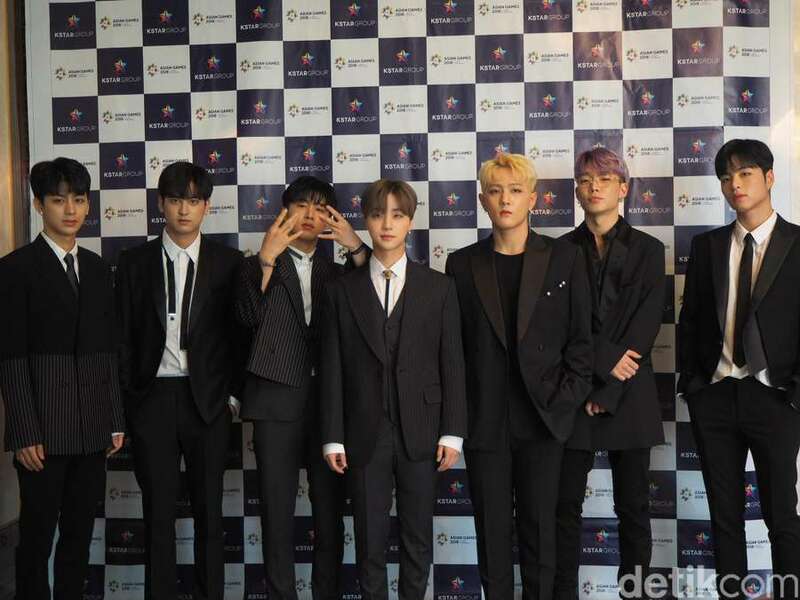 Detik.Com - It`s 4th time iKON perform in Jakarta. Today, iKON come to Indonesia for Closing Ceremony Asian Games 2018, they have prepared everything such as learning Indonesian Language. "Bagus! Terima kasih! Selamat datang!" June, B.I and Jinhwan Said. Besides, iKON is really enthusiast for Closing Ceremony Asian Games 2018. Moreover, iKON will come to Indonesia again for their concert at November 2018. "It`s been long time to come Indonesia. We are really touched by iKONIC Indonesian. 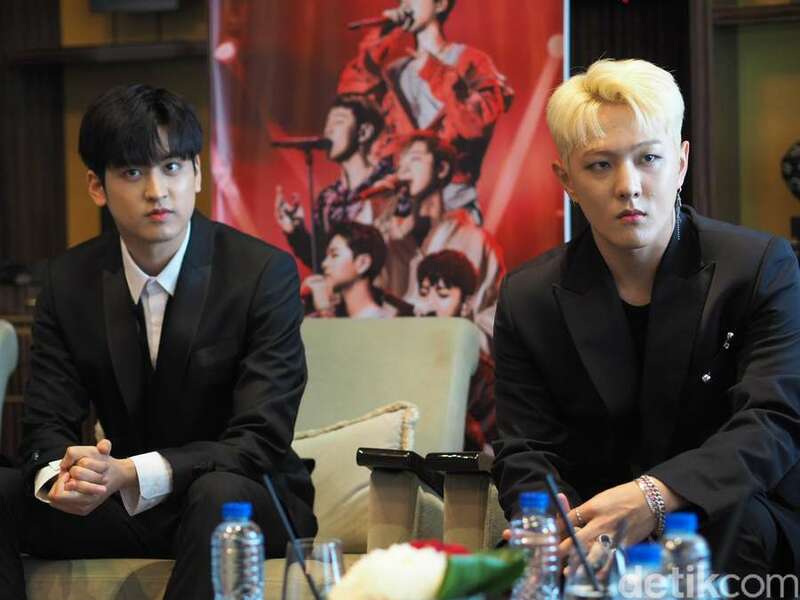 So, we hope iKONIC will come to our concert too", Donghyuk said. iKON will hold their concert at November 18th 2018 in Tenis Indoor Senayan. The promotor for this concert is Mecima Pro. 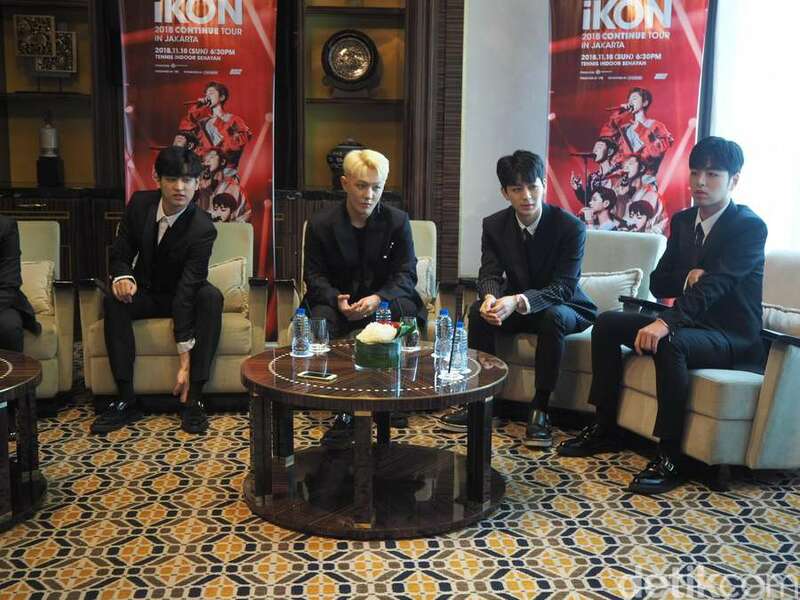 Detik.com - At Four Season Hotel, South Jakarta, iKON looks so gorgeous in the black suits. They looks so good and happy. 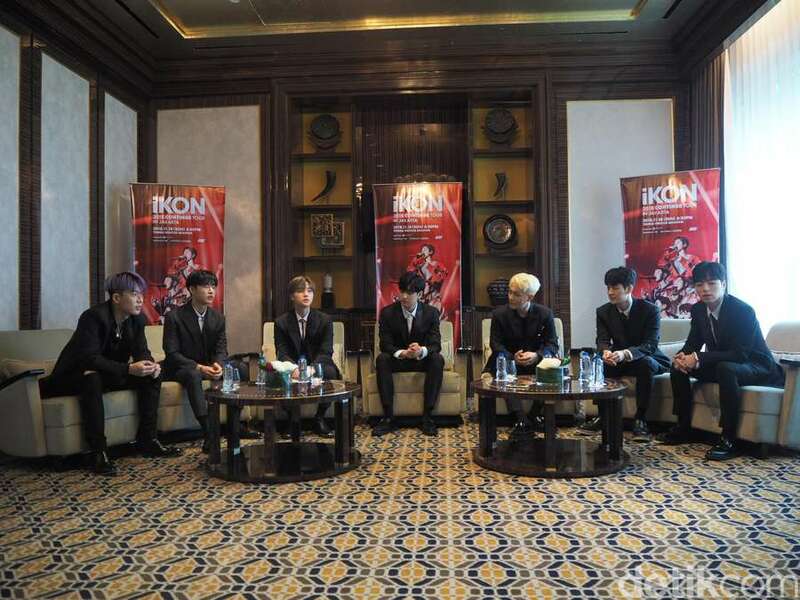 B.I said that he feel so proud to be invited to the event. 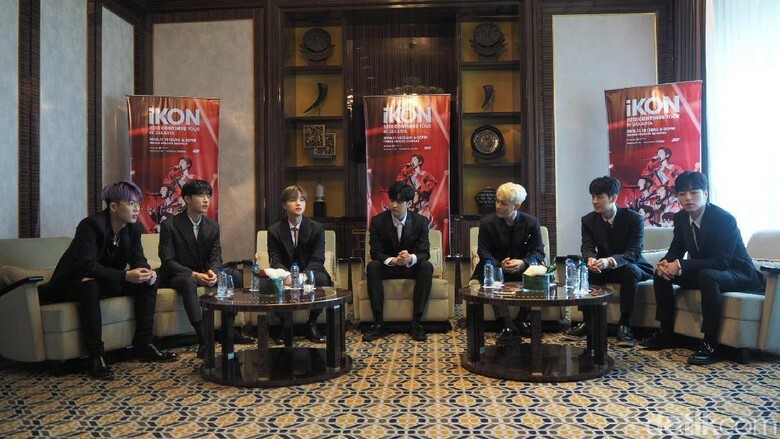 B.I said that this is the historical moment for iKON. `This is the historical day. 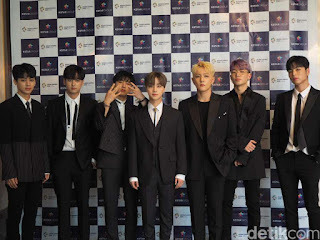 We are so proud to be invited to perform in Asian Games 2018` said B.I, others members claps as their agreement. 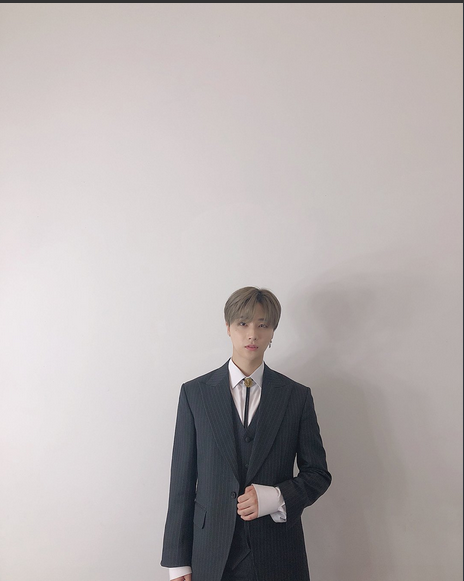 `We are really thankful to Asian Games to invite us` Jinhwan add. Moreover, South Korea get Gold Medal in footbal for Asian Games. 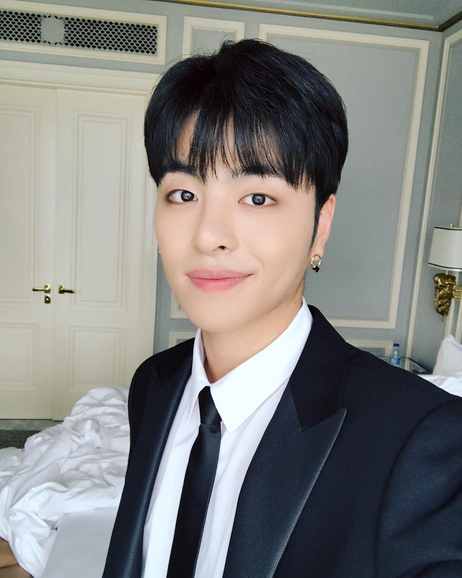 June feel that euforia, and he said he want to give his best in Closing Ceremony. `Yesterday South Korea win on Football. 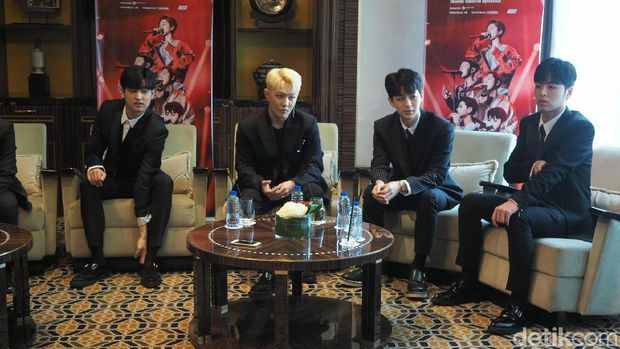 We will bring that feel in the stage for Closing Ceremony Asian Games 2018.` June said. iKON perform 2 songs in Closing Ceremony Asian Games 2018. 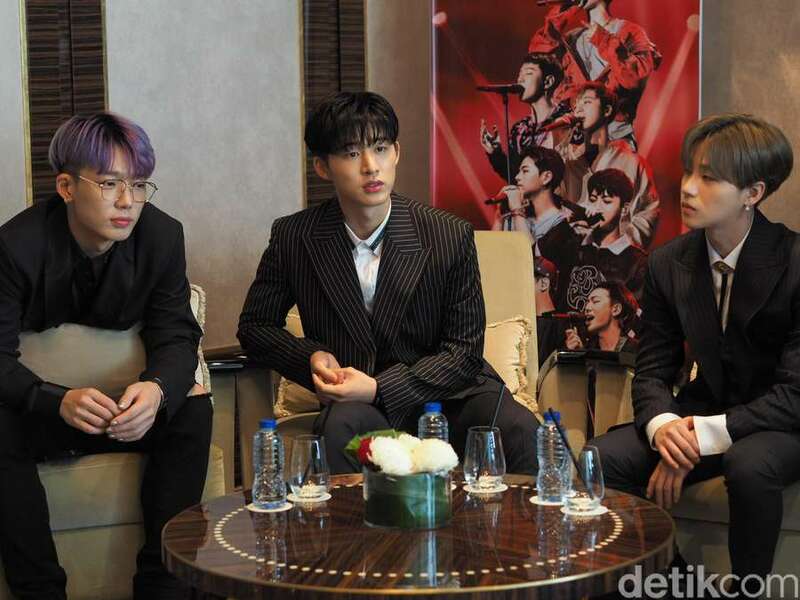 Besides, iKON sunbae, Super Junior also perform to entertain Indonesian audience. Q. 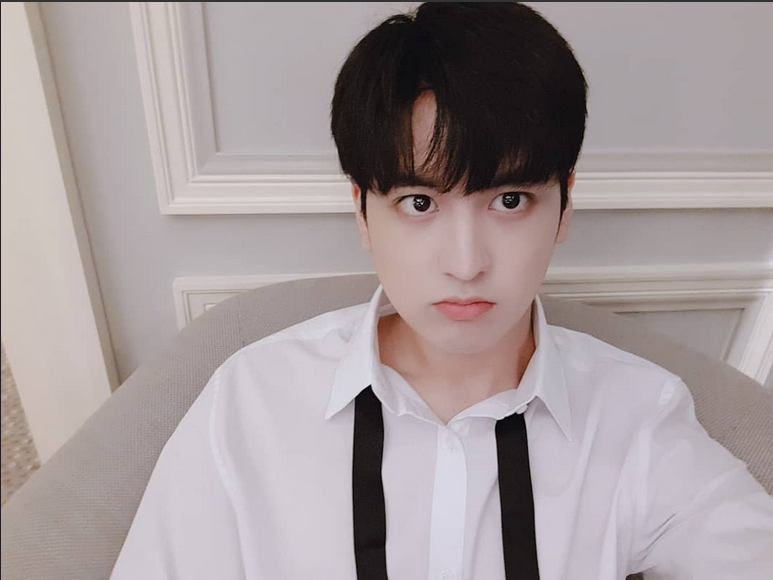 What do you feel to come to Indonesia twice in a year? A. Indonesian really welcomed us, we got scarf when we arrived in Jakarta. We are really happy to be invited to Asian Games Closing Ceremony 2018. Everytime we come to Indonesia, the weather is really nice. B.I adds that `The bed is really comfy and the room is really huge`. 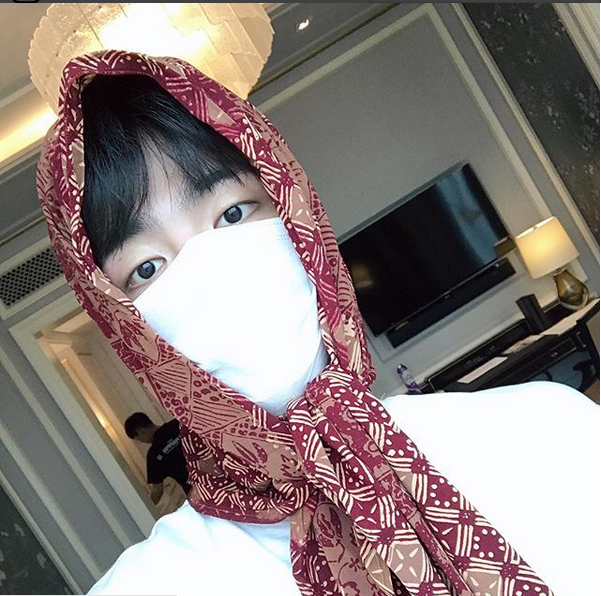 Q. What`s the favorite moment in Indonesia? A. Bali, because so many memories. Q. What kinds of sport that you wanna join in Asian Games? Q. 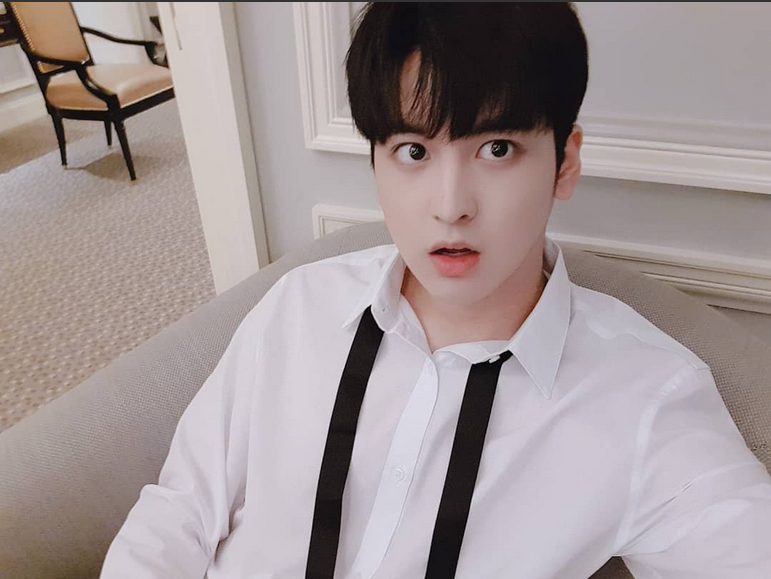 Who is Indonesian iKONIC for you? A. Proud to iKONIC Indonesia. Because they are learning Korea to know us and we are really touched because at the airport yesterday, iKONICS singing along to us. Q. What surprize that you prepared for your concert in November? A. June said that Jinhwan will shows his Abs. And Jay said that June will speak Indonesia from the start till the end of the concert, because he learn Indonesia language earlier. Q. How much iKON have been growth and change as a musician and group? A. Physically we are matured. But our heart are still same as our debut. Said B.I, and he said that Jinhwan hyung`s body is not growth. 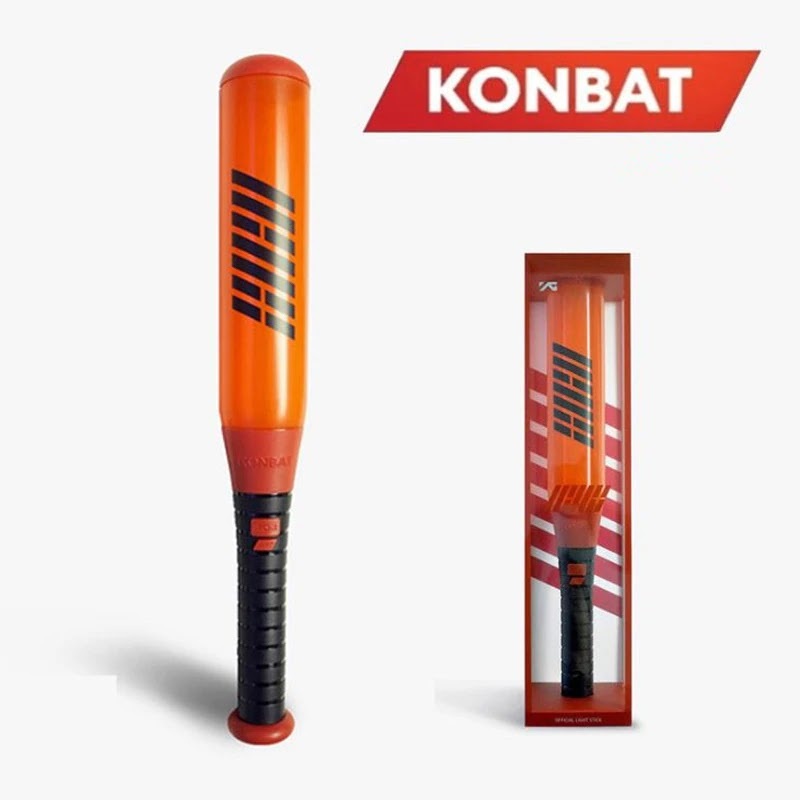 *iKON laughs..
Q. Who is always have a good appetite? 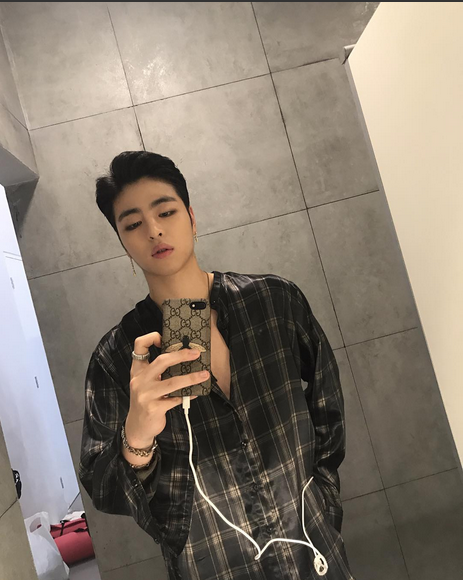 A. Bobby, he is eating fast and much, he is live for eat. Q. The most noisy member? A. June, you heard that June is the noisy one. Q. Who loves sleeping the most? 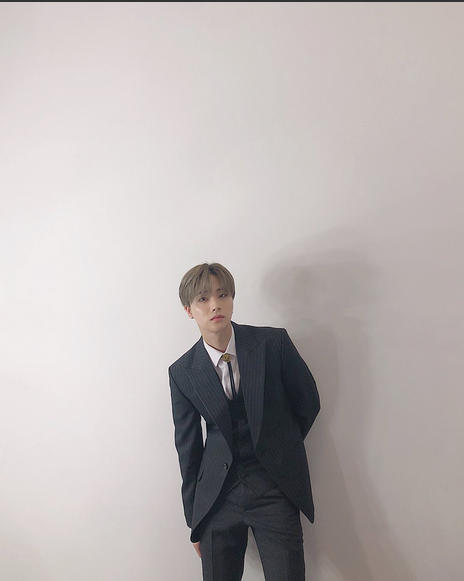 A. JInhwan hyung, because he always sleeping everytime we are prepared. 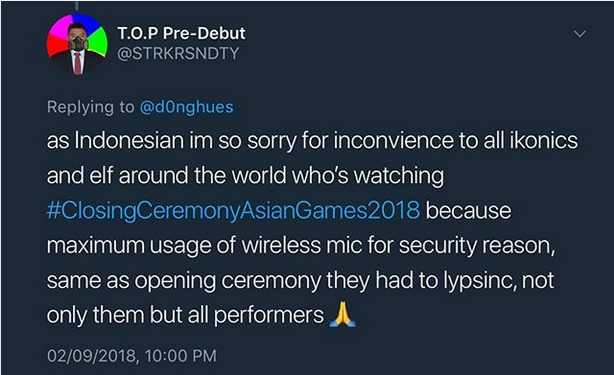 0 Response to "iKON in ASIAN GAMES Closing Ceremony 2018 Jakarta - Palembang"